Go ahead, make waves — with a brand new life jacket! GetMyBoat is thrilled to partner with SailSFBay and Summer Sailstice to host a life jacket drive at Strictly Sail Pacific on Saturday, April 11, 2015. Boaters need only to bring their used life jackets to exchange for a new, Type III personal floatation device (PFD). SailSFBay is a San Francisco-based nonprofit that is committed to growing sailing in Northern California. John Arndt, a member of the board for SailSFBay, is a lifelong sailor committed to growing sailing. “Many of the 7 million Bay Area residents don't realize they live right next door to one of the world's best sailing areas and access is far easier than they think,” he says. “SailSFBay raises awareness of the many local sailing opportunities available for families, youth, and individuals to safely learn where and how to sail locally.” Arndt is also the founder of Summer Sailstice, a worldwide sailing celebration that takes place the weekend nearest to the summer solstice and includes special events and sailboat rides — a great opportunity for people to take their new life jacket for a spin. 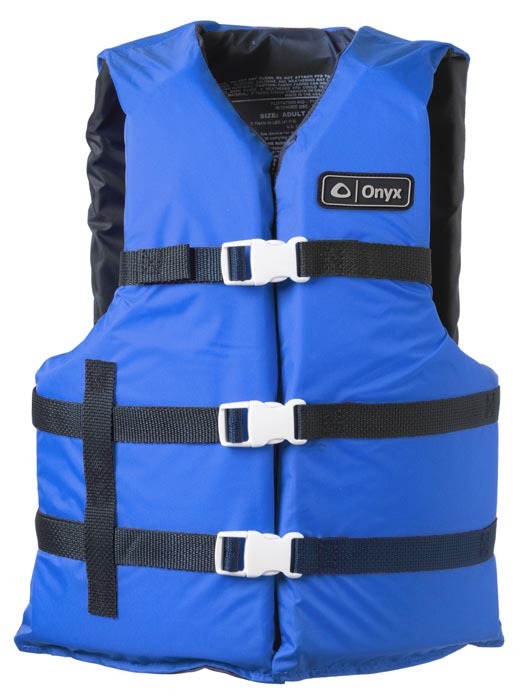 Available life jacket sizes include child, youth, and adult. Boaters who wish to exchange their old life jackets must bring it to booth 116 on the second floor of the Convention Center at Jack London Square in Oakland. Old life jackets will be given to the US Coast Guard who will then assess the condition of each and dispose of or reuse them appropriately. Donated by the California Division of Boating and Waterways, the life jackets are part of the California State Department of Parks and Recreation safety and education initiative. Those who wish to purchase Strictly Sail Pacific tickets online can use the code "GetMyBoat" to receive a discount on their purchase.